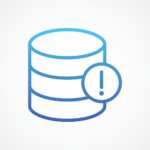 In this blog, we’ll discuss monitoring MongoDB with Nagios. tpcc-mysql benchmark using Percona Server. Percona announces the GA release of Percona XtraBackup 2.4.4 on July 25th, 2016. You can download it from our download site and from apt and yum repositories. In this post, I’m going to discuss MongoDB consistent backups, and how to achieve them. 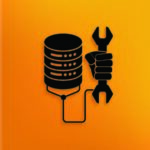 Are you looking to improve your MySQL performance? Application success is often limited by poor MySQL performance. Please join Percona CEO and Founder Peter Zaitsev for this exclusive webinar on Wednesday, July 20th, 2016 at 11:00 AM PDT (UTC – 7) as he presents “Practical MySQL Performance Optimization“.